Two 1,200 s.f. adjacent suites available, easily made into a 2,400 s.f. suite. 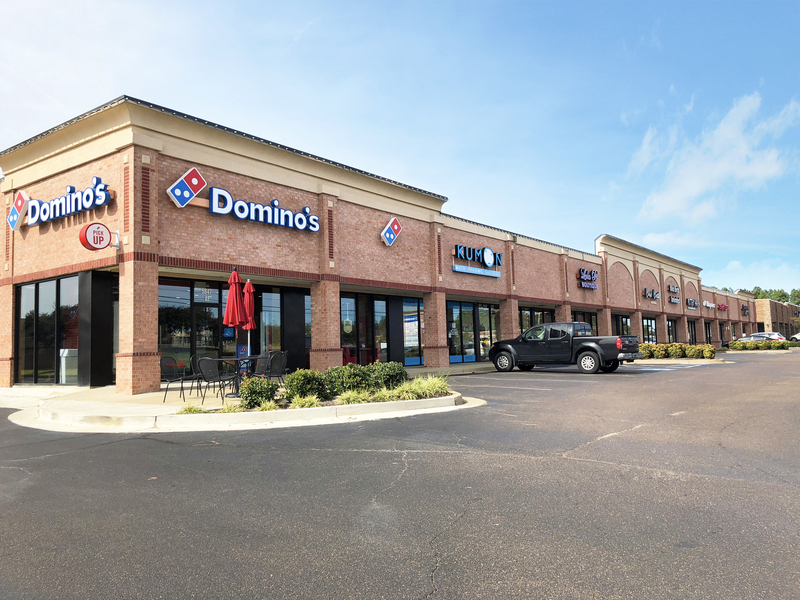 Situated between Goodman and Church Roads along Getwell Rd provides easy access to anywhere in DeSoto County and just minutes for midtown, east Memphis, Germantown and Collierville. Located within 1/2 mile of the top 2 selling residential neighborhoods in DeSoto County for the past 5 years. 10 minute drive time population is approximately 45,000 people.